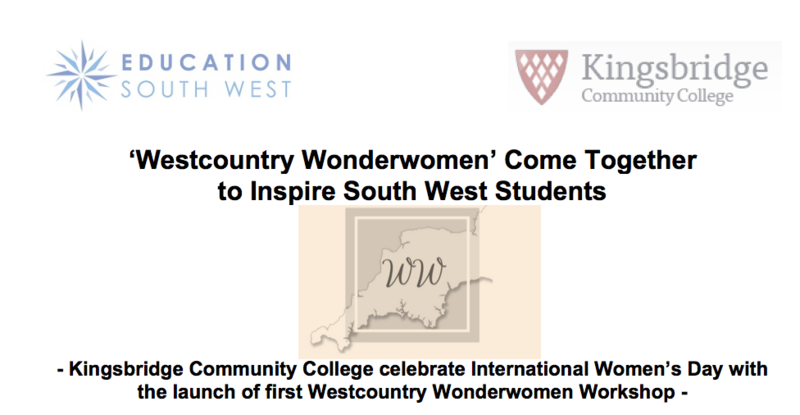 Devonia are very proud to have supported Kingsbridge Community College’s celebration of ‘World Women’s Day’ The event was held at Devon’s premier college in Kingsbridge, where ‘Westcountry Wonderwomen’ gathered to Inspire South West students. We didn’t play a major part but we supplied drinking water for speakers and delegates. We love to support such events as inspiring the youth is so important as they are our future. A new look for Devonia Water It’s all Rubbish….